Celebrate Fat Tuesday with All You Can Eat Jambalaya for $6! 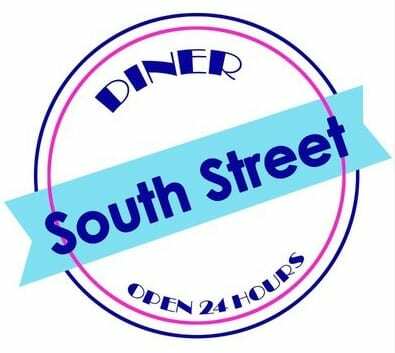 Celebrate Fat Tuesday at the South Street Diner on Tuesday, February 9, 2015 with all-you-can-eat Jambalaya for $6 from 11am to 11pm! If you are interested in all-you-can-eat Jambalaya, you can find more information here.